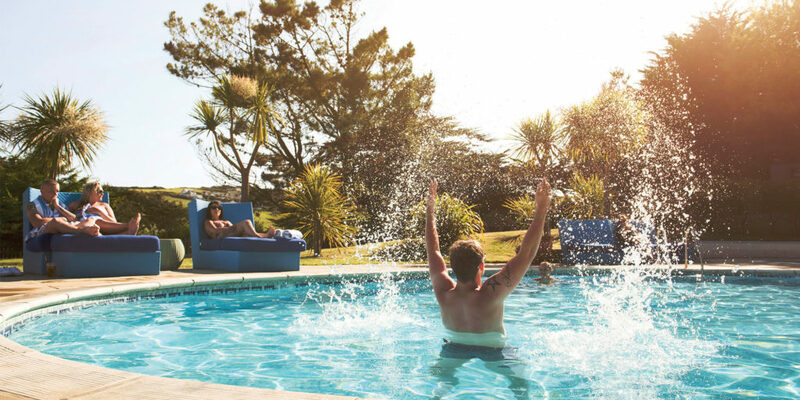 Everything you’re looking for, and much, much more, with a holiday at The Park, Cornwall. As a place to unwind and immerse yourself in the beauty of the Cornish coastline, The Park, set in the picturesque village of Mawgan Porth and just a short stroll from its beautiful west facing beach, ticks all the boxes. Offering an impressive range of distinctive self-catering homes, The Park has recently undergone significant investment, with improvements that include the installation of a dedicated superfast broadband line with 200mb of connectivity available for guests to download, broadcast, video chat, send photographs and live stream, free of charge throughout their stay. This summer, a selection of new, upgraded caravans has also been installed and is proving extremely popular with guests. The wide range of properties ensures there’s something for everyone, with designer furniture, log burners, hot tubs and private terraces that maximise gorgeous rolling countryside views. From lodges to cottages and even the impressive Lanerick House, each holiday homes is individual, ensuring a memorable break that you’ll want to boast about. And, for those looking for something a little different, the yurt village offers the perfect escape. 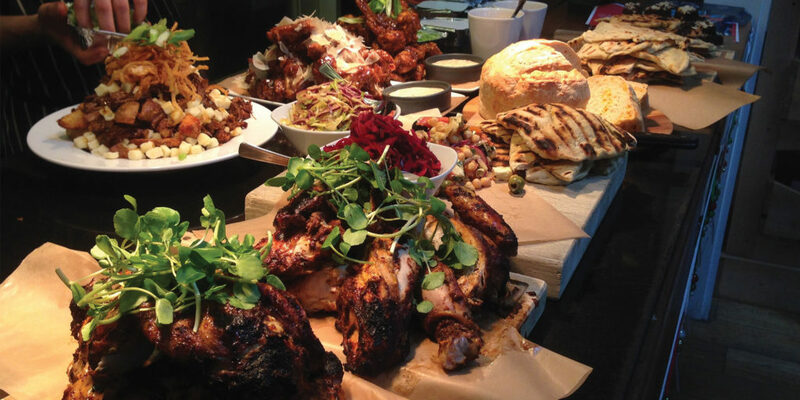 For many a trip to Cornwall offers the chance to enjoy fantastic, locally sourced and freshly prepared food. This year, The Park opened a new on-site restaurant – Gusto at The Park. Serving feel good food made from scratch that’s hearty, mouth-watering and laden with flavour, without the use of jars or bottles, both locals and guests will want to return for breakfast, lunch and dinner. What’s more, for those evenings where two’s company and you’d prefer stay away from the crowd and go self-catered, arrangements can be made for groceries to be delivered straight to your accommodation. 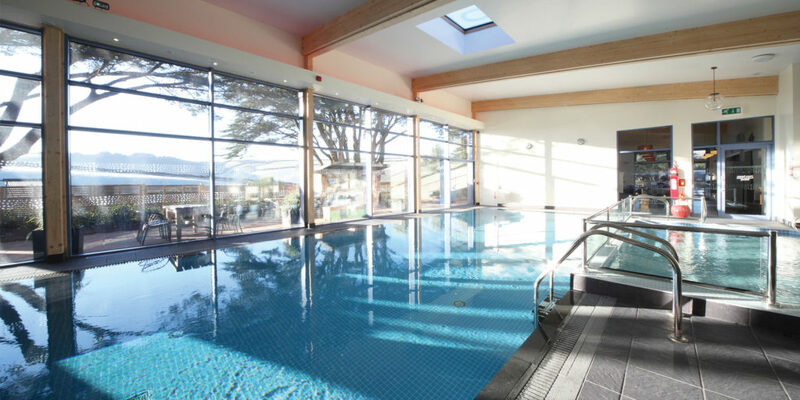 Be sure to make time to relax in either the indoor or heated outdoor swimming pools, and make the most of the sunshine with secluded sun spots and the beautifully landscaped private gardens. 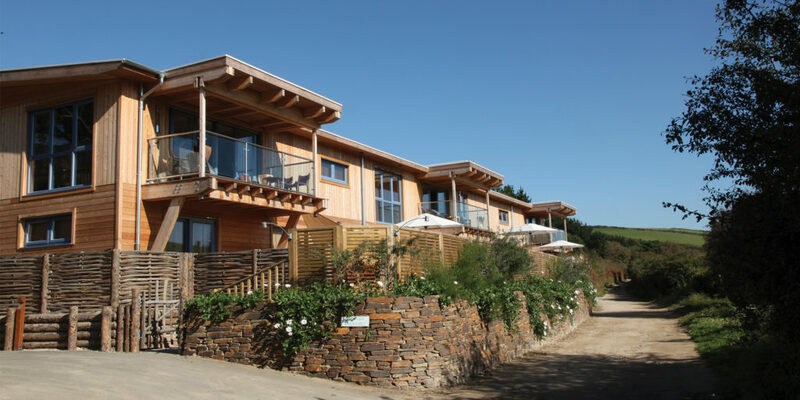 With fantastic food, gorgeous self-catering holiday homes and impressive broadband connectivity, The Park offers guests an inspiring experience in Cornwall that you’ll never forget. "... each holiday homes is individual, ensuring a memorable break that you’ll want to boast about."